I'm currently writing this post in the garden, sweating away my body weight. Safe to say this weather in the UK is amazing and the longer it lasts the better because I love summer - it is July after all. Yet, no matter how hot it is outside I always have a cup of something hot. 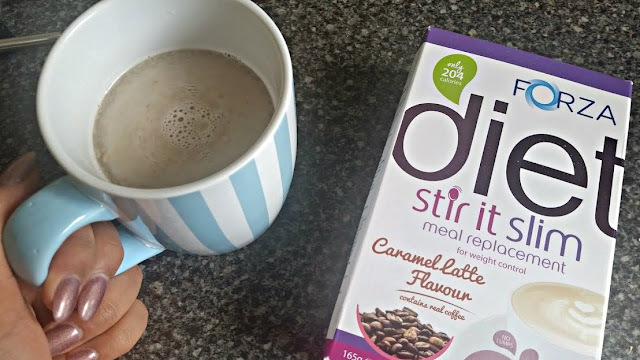 The Sit it Slim range come in three different forms; Caramel Latte, Latte and Hot Chocolate. A hot version of their shakes. Each serving it just 204 calories which is perfect for those of us trying to watch what we eat this summer. 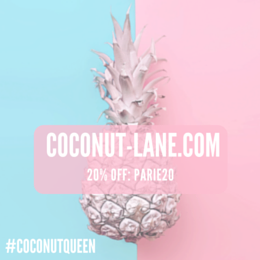 They contain 22 different vitamins and minerals along to help with healthy and controlled weight loss. The way it works, is that you can either substitute two meals a day with the drinks or just one which is what I have been doing. 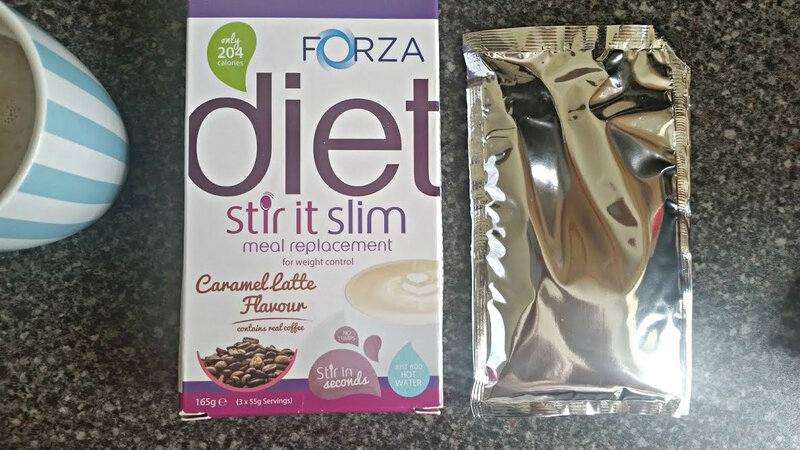 This packet contains 3 packs for £4.99 and that is equivalent to 3 meals, it also does fill you up very quickly so don't be drinking it really fast. 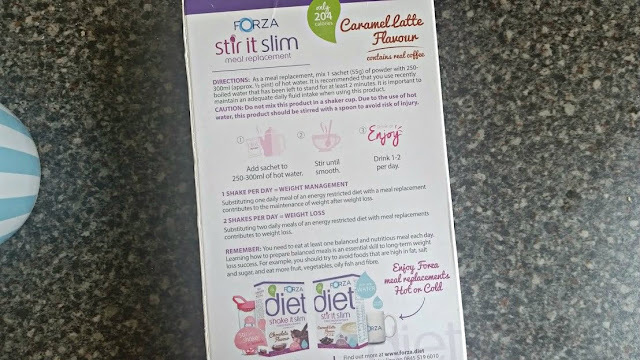 Its so simple too, you just mix the sachet with hot water and drink away - I've found it perfect to drink at lunch time when you don't know what to eat but need something? This fills you up and helps you loose weight at the same time. In all honesty the first time I tasted this it wasn't nice at all, but I wasn't going to give up and made small adjustments to perfect it. The first was to wait for it to slightly cool down, and add more water to make it of a thinner consistency. Both these, made it easier to drink and meant you could also taste the caramel flavour more. When work got the best of me, I forgot that I had this to drink - but drinking it cold was just as good and I managed to finish it all slowly. It took me some time but the smaller sips fill me up quicker and has lasted me until the evening when its time to eat dinner. Hot drinks that are meal replacements is definitely something to get used to but its amazing and very filling. I love coffee, and having a latter during the day without feeling guilty about the contents of it is a plus. Weight-loss? I haven't seen much difference around my stomach area but I seem to be a lot more cleansed inside and have loads more energy! You can buy the Caramel Latte and others over on the Forza website.